ADHD comes in different types or styles, and depending on what areas of the brain are impacted there are a variety of symptoms. 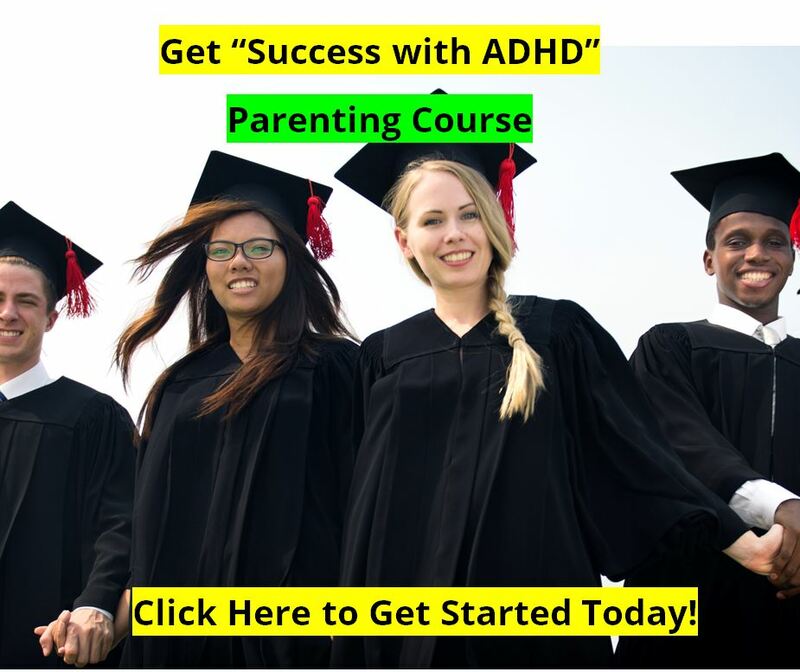 Some children and teens with ADHD are characterized for their seeming so agitated, nervous, or worried all of the time. They are easily startled or scared, and they are often thinking negative thoughts. 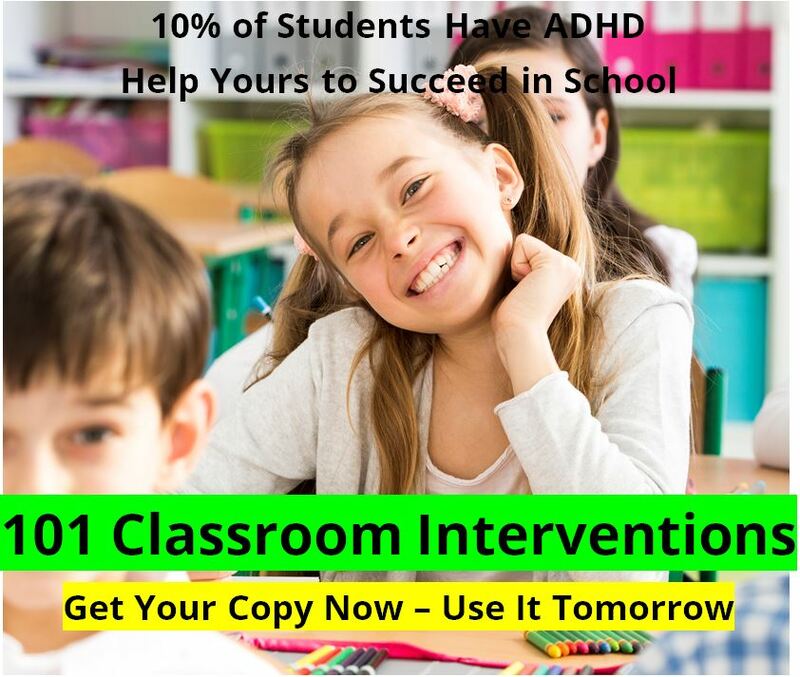 Once again we turn to the stories of Winnie the Pooh and friends at the Hundred Acre Wood to identify this particular type of ADHD. Pooh's friend Piglet is a good picture of these children and teenagers with this type of ADHD. Piglet is that small, almost frail character from the Hundred Acre Wood. He is a great friend, and very loyal. But he is always worried, nervous, and startles easily . Sometimes he is so nervous that he stutters. So it is with some kids with ADHD. 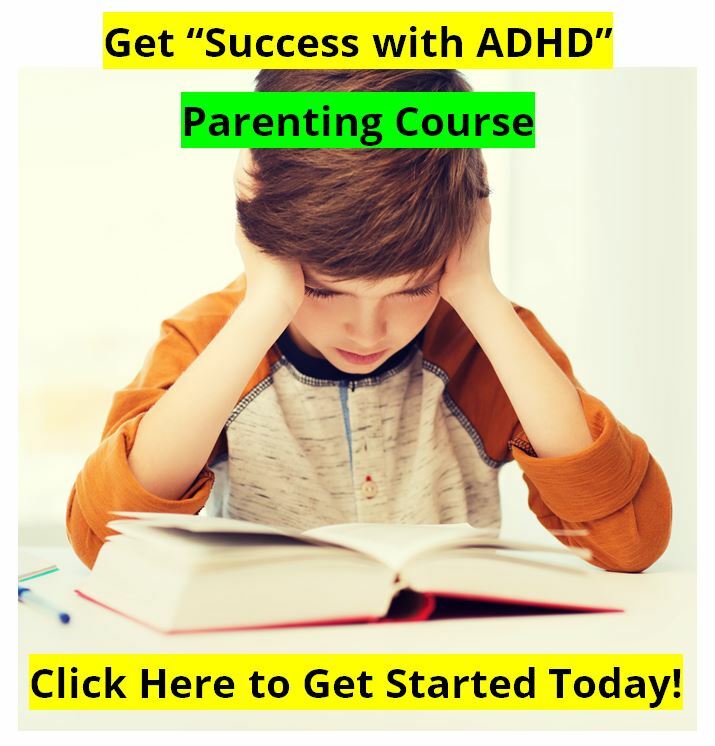 This type of ADHD is very similar to the rigid and over-focused Rabbit type of ADHD, except that with "Piglet type of ADHD" the child's mid-brain is so over-aroused that the child is hypervigilant and very easily startled. He may be talking all of the time, and is probably touching everything in the room. And, this child is nervous or worried, or anxious. He has trouble shifting attention from one activity to another, and he frequently "gets stuck" in loops of negative thoughts. He can be obsessive, and very inflexible. In this type of ADHD some stimulants, or too much use of L-Tyrosine to increase dopamine production can actually make the problem of over-focus worse. So be careful. For best results use our Eating Program along with the nutraceuticals recommended below. Eating the right foods is very important no matter what kind of treatment intervention is being used, but is absolutely critical when trying alternative medicines or treatments are they are not as potent as pharmaceutical medicines (of course they don't have the harsh side-effects either). Don't use as much caffeine in the protein shake as we recommend for other situations. We also strongly recommend using Essential Fatty Acid supplementation (Omega Oils) while using the nutraceuticals below. We no longer recommend fish oils due to potential mercury content. The inexpensive way to do this is to use equal amounts of Flax Seed oil and Primrose oil to get the right combination of Omega 3s and 6s. ATTEND for ADHD symptoms, take only 2 capsules per day. ATTEND contains GABA, DL-Phenylalyne, Ginko, Pycnogenol and Grape Seed Extracts, 5-HTP, pregnenolone, DMAE, and more. See the ATTEND ingredients list here. EXTRESS for symptoms of impulsivity, temper, restlessness, and anxiety take 4 or more capsules per day. Originally developed for people with Anxiety Disorders, this is a great product for these symptoms in ADHD. EXTRESS contains GABA, DL-PA, 5-HTP, and St. John's Wort. Together these two products give the best combination of homeopathic medicines, amino acids, vitamins and minerals, essential fatty acids, lipid complexes, and more, for the alternative treatment of Piglet style ADHD.